Fancy a new eye colour? 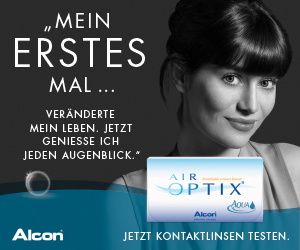 Discover AIR OPTIX COLORS by ALCON – contact lenses for breathtakingly beautiful eyes and a natural colour result. From now onwards, your new look is available in 12 magnificent colours! AIR OPTIX COLORS are especially breathable and ultra-smooth. The surface of the lens is coated with an ultra-thin protective shield and withstands residues and lipids. For long-lasting wearing comfort, every hour, every day, all month long. Your team of Braun Opticians’ gladly provides advice. Do you sometimes have to make an effort to follow conversations? Do you feel tired and exhausted after a party where everybody was talking at once? Do you turn up the volume of your television set? The company Oticon offers you brand new, invisibly small hearing aids now. For your new feeling of being alive. Hear quite naturally, without somebody being able to guess by looking at you. 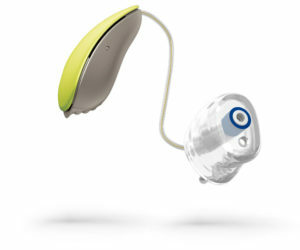 We manufacture individual hearing protection as well: for musicians or simply for your quiet, relaxed sleep. 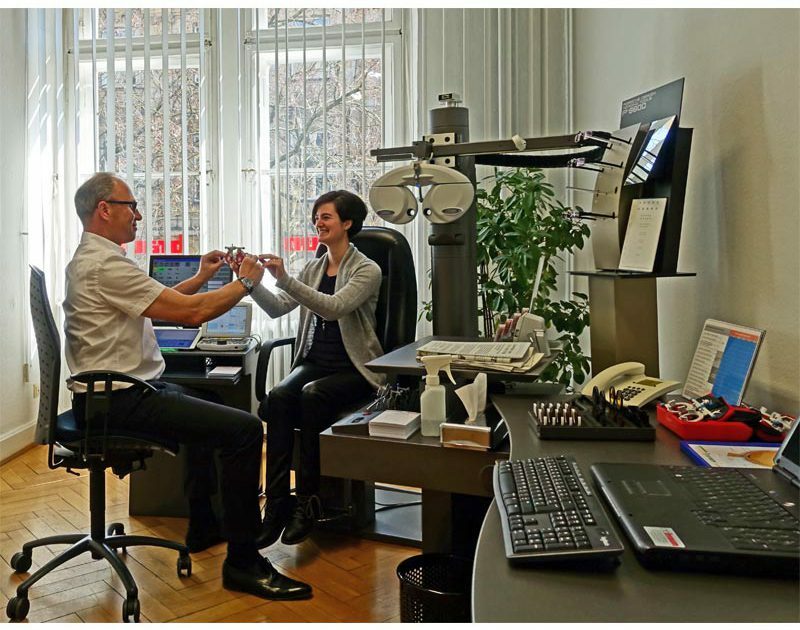 We look forward to seeing you: Your master of hearing acoustics and your team of Braun Opticians’. 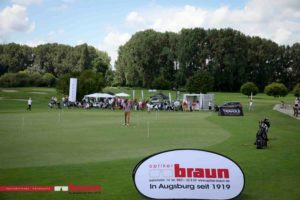 On 8th July, 2018, the 10th Braun Opticians’ golf tournament is taking place on the GolfRange in Augsburg. 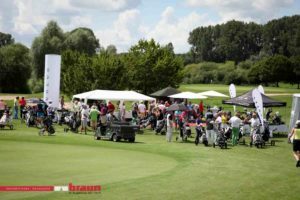 As usual, registration takes places via the GolfRange Augsburg from 24th June 2018, 08:00 a.m.
We are very much looking forward to welcome you as our guests. 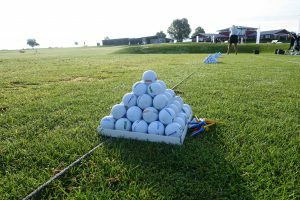 We are going to have an especially fine jubilee tournament day with lots of enthusiasm and in a very good mood! New OAKLEY collection 2018 completely arrived! Lenses by Oakley help you see more: more details, a greater depth and better resolution – by optimizing the lenses for special surrounding areas. This is also the reason why sunglasses are not only considered accessories today, but are basics belonging to life – in everyday life and during sports. Shop lenses with complete UV protection to keep your eyes damage-free. 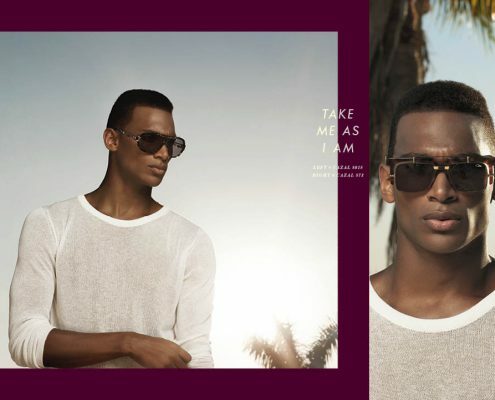 Make either side your best side: With Ray-Ban sunglasses you are always camera-ready. The lenses are polarised, metallised, conventional or available as gradient lenses – everything is possible! Try the stylings „Clubmaster“, „Clubround“, „Wayfarer“, and „Aviator“. Of course, with the new UV protection „Premium Anti-Reflexion RAY-BAN®“. Ray-Ban sunglasses simply stand out because they are true Icons. Draw looks from everyone. Ray-Ban sunglasses can see things from every angle. In the uncomfortable cold season, we rather stay in warm heated rooms – the ideal condition for dry and tired eyes. 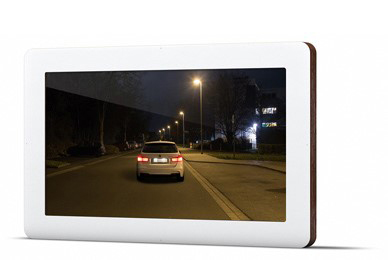 In addition, there is the sensitive response of our eyes to concentrated work on the screen, when driving or reading. We can avoid these health complaints in the cold season! We have agents with which to moisturise the eyes and to care for the eyes and for the edges of the lids so that the eyes don’t feel dry. Open your eyes for blink® eye care! 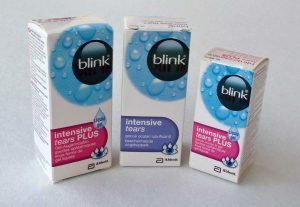 We offer you blink® wetting agents by means of the blink® eye care product range, with moisture reservoir for supplying your eyes long-lastingly with moisture. Blink® eye care products are very well tolerated and protect your eyes. Enjoy the feeling of freshness and extra lasting comfort. The health of your eyes is very important for us. For better moisturisation of your eyes and to prevent swollen or sore edges of the eyelids we recommend you to care for your eyelids with Lipo Nit®. A very important element of the tear film is the fatty upper layer. This layer ensures that the tear fluid does not evaporate too fast. This secretion is produced in tiny glands, which are located on the lower edges of the eyelids. Gently clean the edges of your eyelids with a cotton bud, which you have just sprinkled with Lipo Nit® eyelid care. For the well-being of your eyes. The new innovative daily contact lens for the digital every life and miscellaneous activities ensures clear, stable vision at each change in the viewing direction – even in case of astigmatism. Of course, with class 1 UV-protection: 90% UVA, 99% UVB. 30 and 90 contact lenses. 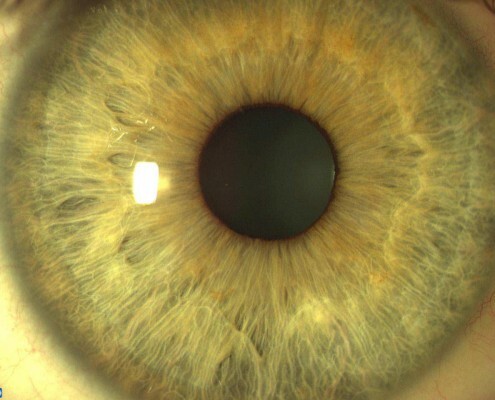 A refined moisture reticulation, consisting of molecules similar to tears and highly breathable, hydrogenated silicone connects with the precorneal film of the contact lens wearers daily. Molecules similar to tears imitate mucins with high water binding capacity to support a stable precorneal film. Thus, ACUVUE OASYS® 1-Day can help to prevent symptoms like tired and dry eyes. Furthermore, the feeling of fresh and moistened eyes remains. 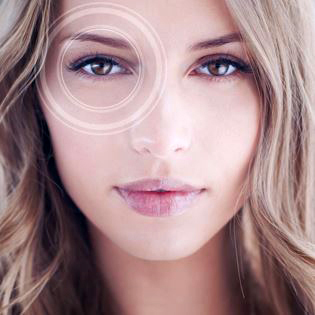 The surface of the new ACUVUE OASYS® 1-day is ultra-smooth – similar to the human cornea. Thus, it enables effortless blinking throughout the day, as the eyelids slide very easily and effortlessly over the contact lens. For fatigue-free eyes, the whole day long. For a lasting superior wearing comfort, for the entire month. Of course, with class 1 UV-protection: 93.4% UVA, 99.8% UVB. 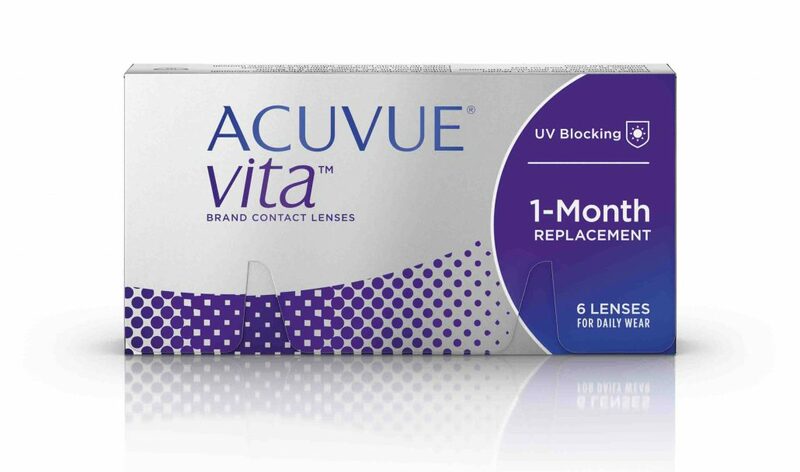 ACUVUE® VITA™ with HydraMax™ technology is the new monthly lens for you, if you want to wear your contact lenses comfortably during the entire 4 weeks. It uses an uncoated silicone hydrogel material, the composition of which the moisture content maintains maximized. Take advantage of the superior wearing comfort – the entire month. 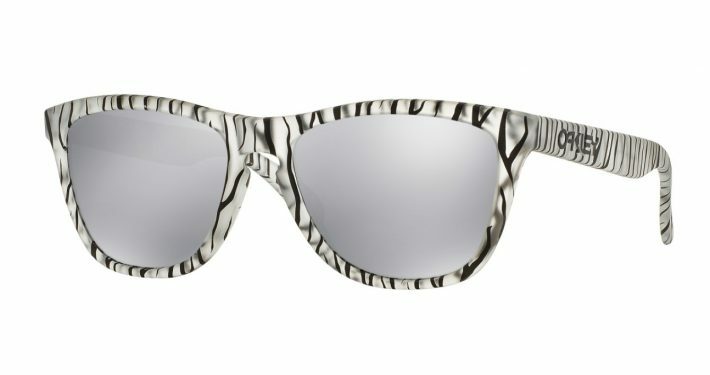 Let’s capture your imagination with the excellence of Carl Zelloni, the creator of the typical hip hop look of the style-defining CAZAL glasses in the 80s. Trends come and go. A style remains. Unconventional eyewear with a high recognition value are the result. They stand out due to their individuality and extravagance, they are elegantly designed, and they impress with their own character. Due to the usage of first-class materials like titanium or gold and their elaborate processing, our designs for ladies and gentlemen guarantee the highest quality. Do you place importance on authenticity when buying spectacles? 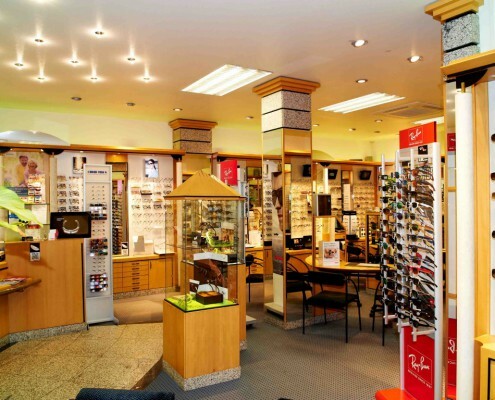 Buy your design eyewear at Braun Opticians to obtain a genuine CAZAL with absolute certainty. 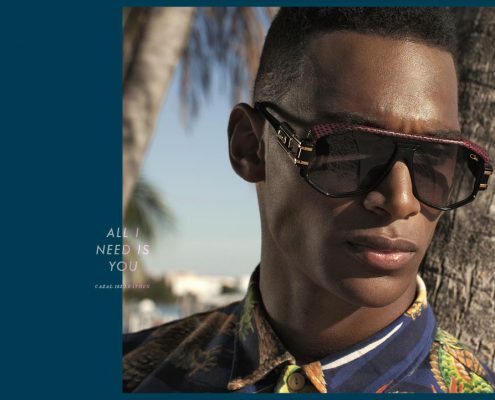 CAZAL – The latest collection with the extraordinaire style at your Braun Opticians. We look forward to seeing you. Regardless of whether intellectual, elegant, iconic, feminine, masculine or eccentric – they are all “in”, congenial to the colours of the new fashion claim “originality and authenticity”. 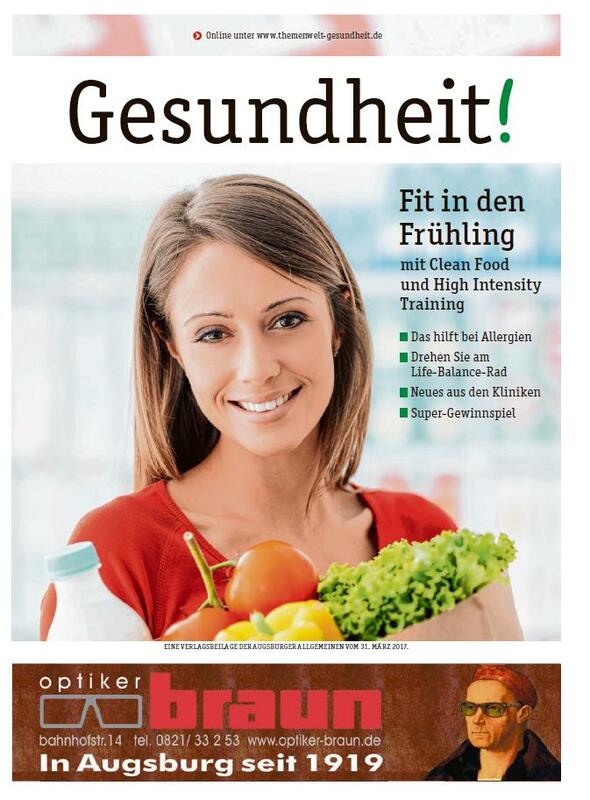 The publishers’ insert of the Augsburger Allgemeine from March 31st, 2017, contains, right beside highly interesting articles on the latest eyewear trends, promotion for Braun Opticians, your optician in Augsburg. But what would the most beautiful glasses be worth without the correct lenses? Relaxed eye measuring with high-tech devices allows for top visual performances and maximal stereoscopic vision. 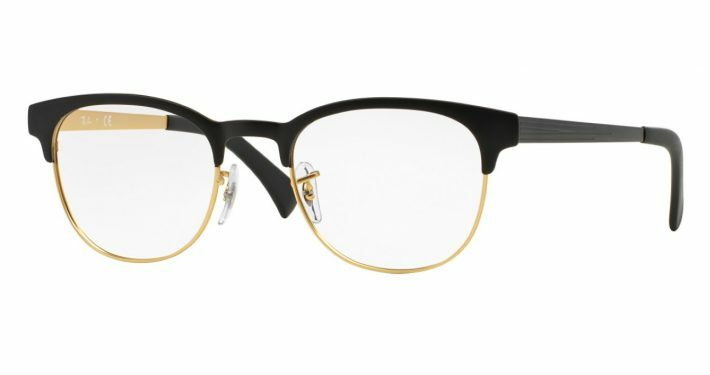 Stylistically confident and personalised, your team of Braun Opticians is able to find, in the midst of the large selection, THE frames that emphasizes your personal, natural, and charming charisma. Your team of Braun Opticians is looking forward to your visit! The OCULUS Vissard 3D is a professional optical checking device for the determination of the refraction in daylight and under reduced lighting conditions. The best imaging quality enables the optimal presentation of the various visual acuity tests, due to high-resolution 4K or full HD displays. These include, in addition to the reality eye tests like the “number plate reading”, 3D-tests for checking the binocular vision (binocular = with both eyes), as well. Pupil size and distance can be automatically determined with the optional camera both in daylight and during refraction in the dark. Enjoy the most convenient eye measuring at Braun Opticians. Never has eye measuring been so accurate and relaxed. Attuned to your visual requirements at your PC, iPad or smartphone. Greatest focal depth and brilliant colour vision allow for top visual performances when doing sports, in your leisure time and your profession. Experience maximal stereoscopic vision. This is a good reason for you to come to us for a free consultation. Vissard 3D. Fulfils the requirements. Exceeds expectations. 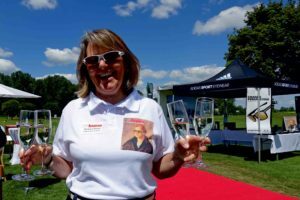 Let our skilled staff support you choosing the RIGHT glasses – individual and with an assured sense of style. Who doesn’t know that? Even after a short period of time in front of the screen, the neck tenses up, the eyes start to burn and the head starts to ache. 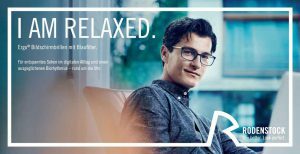 No matter whether you are at the workplace or if you enjoy your leisure time – your vision will be maximally relaxed during each activity at close and at intermediate range, thanks to the new Rodenstock computer glasses with blue filter. Wearing varifocal glasses, you will see smoothly and steplessly from near to far. However, the range of vision is relatively narrow in the reading distance and at intermediate range. 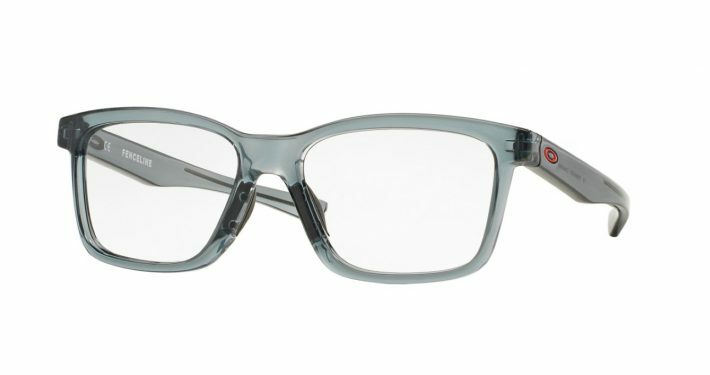 The perfect addition: Ergo® near comfort lenses by Rodenstock are especially aimed at computer work. Accordingly, they offer a large field of vision in the near and intermediate range. the exceptionally smooth, residue resistant surface provides highest wearing comfort – even at the end of the day. 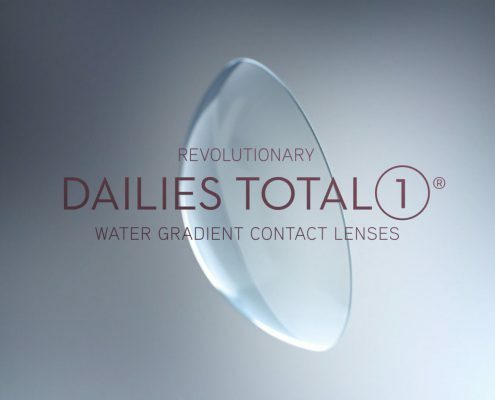 You may also obtain DAILIES TOTAL1® as multifocal lens at Braun Opticians. 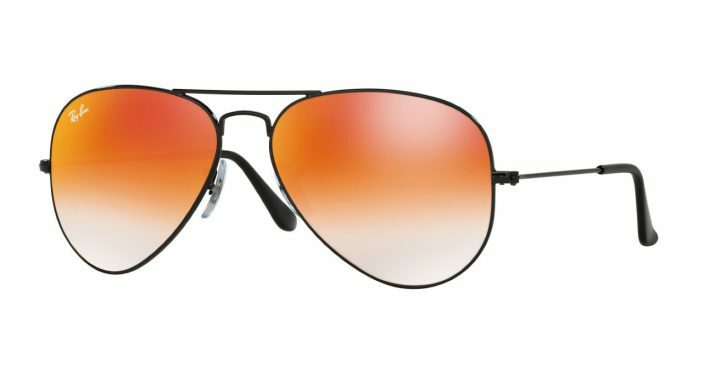 Safety with hyper-gas permeable lenses by Menicon! The health of your eyes is our ultimate aim. Therefore, we provide you with specially designed rigid hyper-gas permeable lenses. These consist of the Menicon-Z-material, which excels in its extreme oxygen permeability. This material is the precondition for your eyes to be unrestrictedly supplied with oxygen, thus staying healthy, white and clear. Braun Opticians contact lens shop – Alcon (CIBA VISION) – up to date! Our well-known Partner CIBA VISION is called Alcon now. 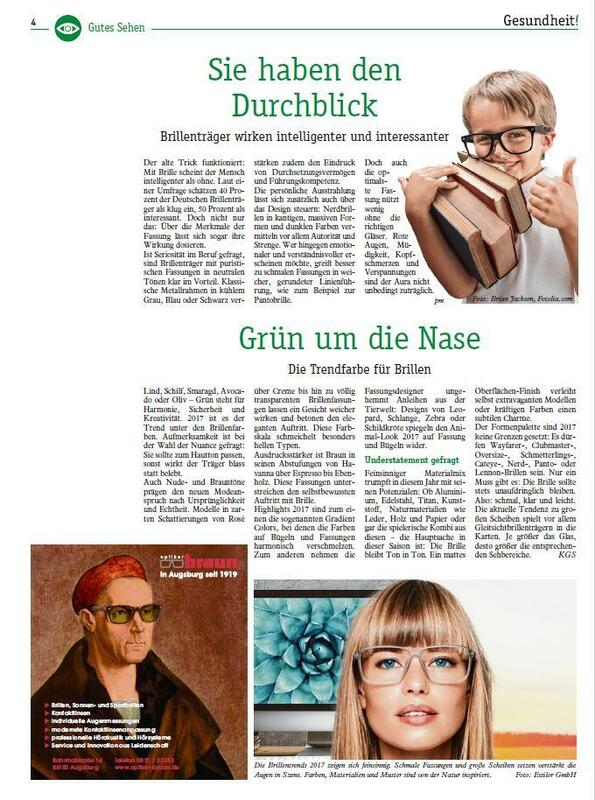 We have interesting offers and brand-new products for you in stock at Braun Opticians in Augsburg, Bahnhofstraße 14. 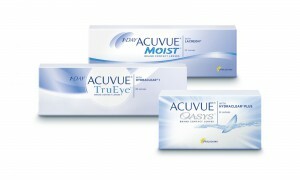 The manufacturer Johnson & Johnson is stopping the production of ACUVUE® ADVANCE® and ADVANCE® for ASTIGMATISM soon. Just yet, we are presenting to you all the new trends and the brand-new Oasys-contact lenses by J&J at Braun Opticians in Augsburg, Bahnhofstraße 14.
which is available for you at Braun Opticians with immediate effect. 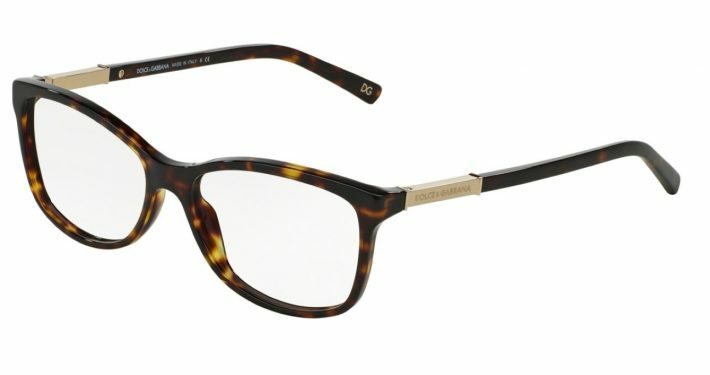 We sincerely hope you enjoy choosing and trying on these wonderful spectacle frames! The video from Silhouette offers you a taster. Braun Opticians provide you with many special solutions for sports eyewear, particularly for the most popular sport “golf”. 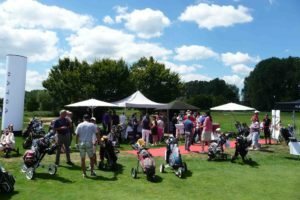 Attractive golf tournaments with an exclusive offer for the members of the GolfRange facilitate these activities. We have published the fotos here for you. We are happy to answer your questions and give you feedback on your requests. Just write us using our contact form. Offers of sunglasses with branded frames of your choice. New product lines of the trade fairs in Milan and Munich. Multifocal contact lenses for good eyesight in the distance and in the vicinity. The novel eyeglass lenses for the distance from the Zeiss Company. For wonderful moments. Ultra-light and functional, frame designs with combined clip-ons. 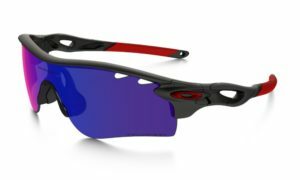 Oakley goggles with your individual lens strength and for any kind of sport and many other things.